The screen you are looking at this very moment will someday be recycled. Electronic recycling is fast becoming just as important as plastic and steel recycling. This is because your household electronic devices – old VCRs, stereo systems, television sets and desktop computers – contain valuable metals and components that can be broken down, recycled and reused. Those dusty shelves in your garage might hold more monetary value than you’re aware of! 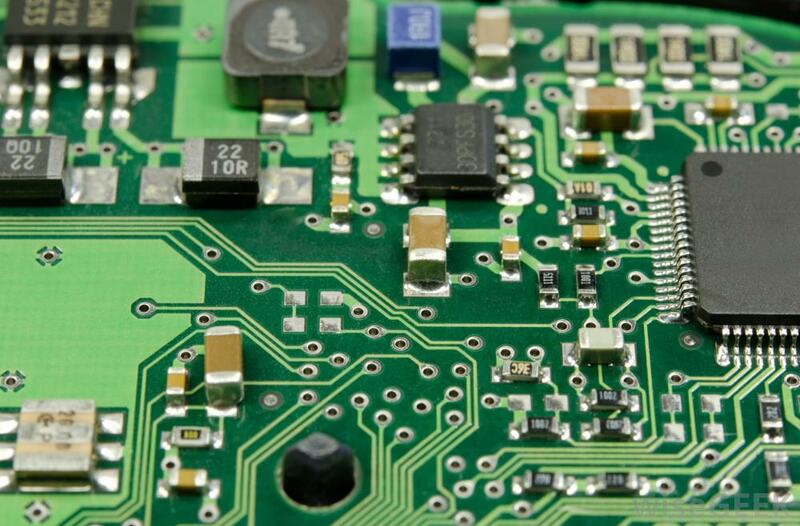 PCBs (or Printed Circuit Boards) are copper-coated plastic layers that connect electrical components using conducting tracks, metals and glass. To the untrained eye, it simply looks like an electronic maze on a green metal plate, but its components are quite special. Electronic waste is made up of PCBs and various cables that require careful demanufacturing by approved recyclers so they can be used again. 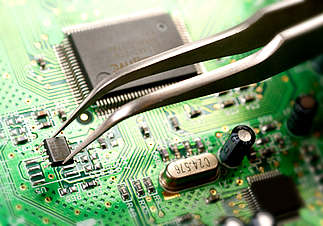 Computers, microwaves, video cameras – anything that runs on electricity and contains memory chips also contains metals and elements like gold, lead, mercury, iron and cadmium. They also have plastic (the outer casing), glass and fiberglass (the monitor). A major percentage of electronic waste contains plastic, glass and metals, which can (and should) be easily extracted. All of these individual parts can be separated from the unusable elements and refined to manufacture other products. They are valuable because obtaining these metals means that new metals don’t have to be procured by using raw materials. This e-waste fact sheet suggests that recycling 1 million laptops can save enough energy to power 3,657 U.S. homes for a year. E-recycling is definitely something that must be practiced by one and all, since it eases the strain put on the earth’s natural resources. Recycling facilities safely remove and dispose of parts that would otherwise rot in landfills and pollute groundwater. There are two ways in which electronic waste can be recycled–shredding and dismantling. Shredding involves the use of large machine equipment that enables the recovery of recyclable metals from the electronic devices. Dismantling yields more of the smaller components that can easily be put to use again. Taking the electronics apart in this way requires careful manual handling and the use of tools (to remove the smaller ‘bits and pieces’ that make up the electronics we use every day). 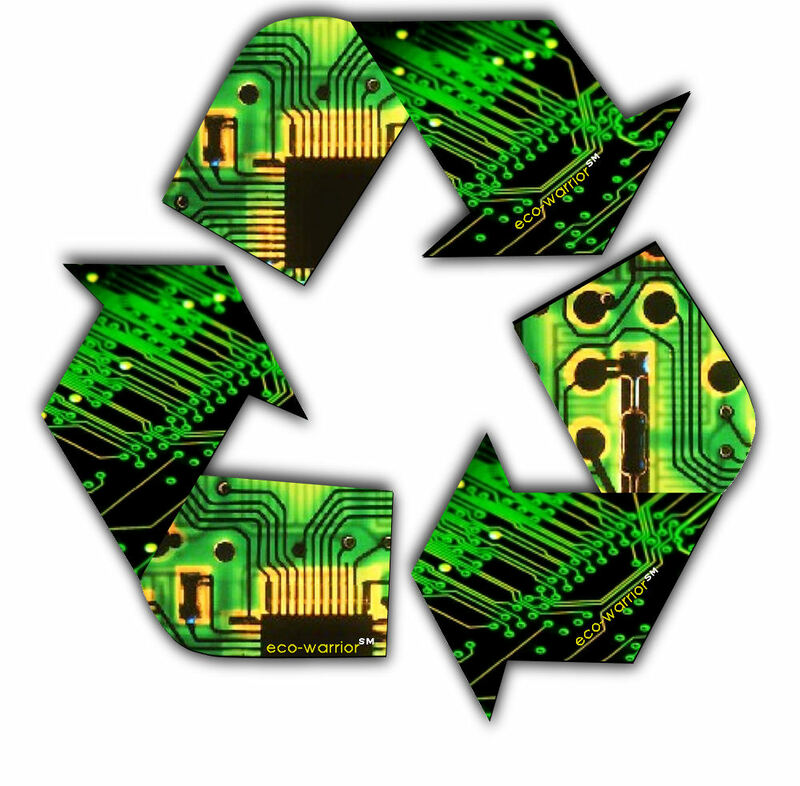 E-waste/electronic recycling is valuable to the environment, yes, but it can also be valuable to you! Yes, you can sell electronic scrap to waste recycling facilities. Most recyclers, like Sims Metal Management, will pay you for your electronic trash. Your EOL (end-of-life) electronics – electronics that have become unusable – can be collected and sold for a good sum to a number of facilities. The recycling of old electronics is massively helpful to the earth’s resources and the environment. What’s more, it also puts a tidy sum into your pocket. So when the computer you are using right now has reached its EOL, remember that its circuit board, monitor and casing are all valuable and can be traded in at an electronics recycling center. Anne Staley is an independent environmentalist. She volunteers as an environmental social worker. She loves to travel to third world countries during my holidays and if she finds a situation which requires certain assistance which she can improve, she takes it on as a project and tries to help and educate to the best of her abilities. She likes to express her thoughts and beliefs through the written word. Her motto in life is to better the lives of others through the knowledge she shares. She loves nature and urges her readers to go green. She shares her thoughts through creative writing and blogs. One drawback to e-cycling is that many of the processing plants use chemicals and leaching agents to strip the valuable metals from the scrap, which is a potential vector for pollutants. In looking into it, I found a manufacturer who has put together a processing system that minimizes the need for chemicals: http://www.mbmmllc.com/applications/pcb-recycling/. They’ve even put together some videos showing how the process works: https://www.youtube.com/watch?v=Sbr1LK2NKZ4. It’s interesting to see their progress, and their system would be great in areas where you want to break down the components but want to minimize your ecological impact.